Join MTP membership to get 10% until 15% room discount starts from IDR 228,000 and free hot or cold tea/coffee or 1 box of POPcorn at POP! Hotel Timoho. Join MTP membership to get 10% until 15% room discount starts from IDR 238,000 and free 1 amenities pouch at POP! Hotel Sangaji. Why pay more to have an extra night at POP! Hotels? 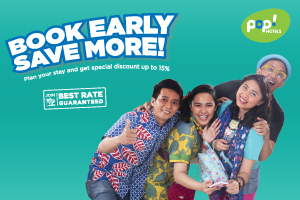 With Pay 2 Stay 3 promo, you only have to pay 2 nights for 3 nights staycation full of fun. 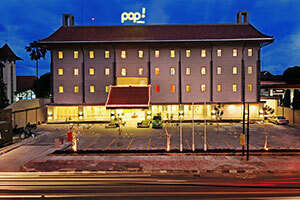 Enjoy two night stay at POP! Kuta Beach and get the benefit for laundry starts from IDR 576,000. RELAXING your POP! stay with 60 minutes Traditional massage and additional 1 set POP! amenities or 1 pairs slipper at POP! Hotel Pasar Baru starts from IDR 478,000. Enjoy your Fresh Daily stay at POP! Hotel Solo with all inclusive package hotmeal breakfast at Pitstop and free access Swimming Pool at HARRIS for 2 persons. Tired of routine? relax with POP! Hotel Tebet by getting 45 minutes free massage included in the room starts from IDR 538,000. 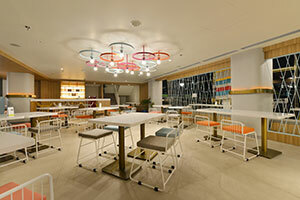 Needs a comfort space to take a rest during travelling in Bali? Enjoy 6 hours stay at POP! 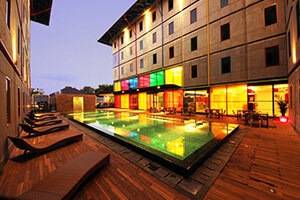 Denpasar starting from IDR 218,000 for 2 persons. 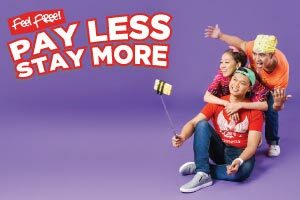 Book early and save more! Make your reservation 3 days in advance to enjoy special discount on best flexible rates. 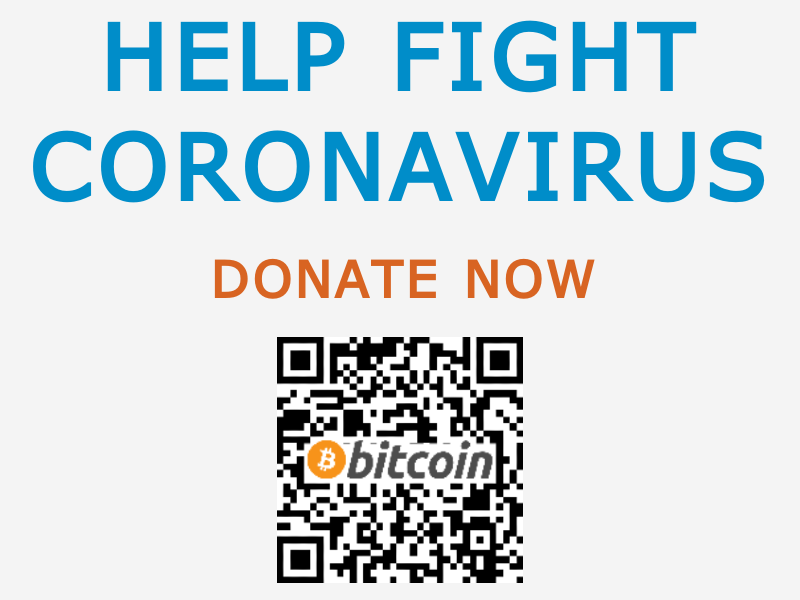 Grab this deal before it goes away! Early Bird Promo is available in all POP! Hotels.